There are around 475 Quaker meetings in theUK, attended by around 23,000 people. Nearly half a million people worship in Quaker meetings worldwide. You do not have to become a Quaker to attend Quaker meetings, which are open to all. The bedrock of the Quaker way is the silent meeting for worship. We seek a communal gathered stillness, where we can be open to inspiration from the Spirit of God. During our meetings for worship some may feel moved to speak: this is something anyone can do, as all are considered equal. 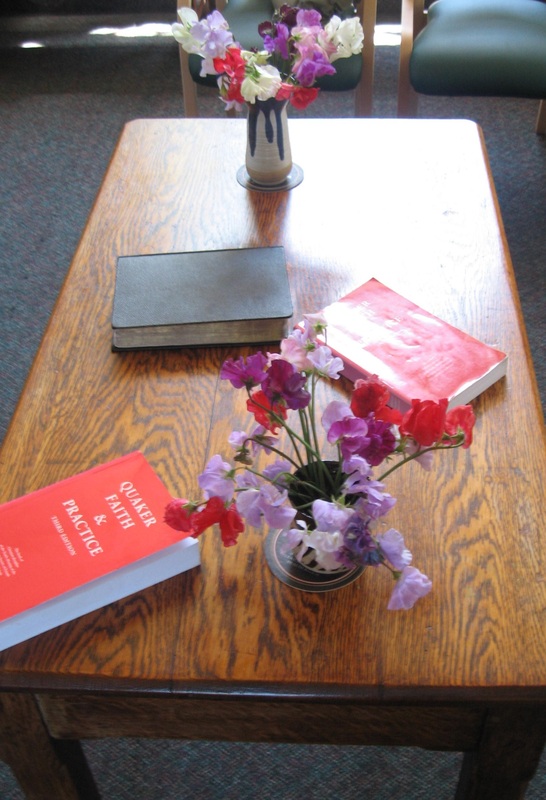 Meetings can be held anywhere, at any time, although they are often on Sundays in our Quaker meeting houses. The Quaker way has its roots in Christianity and finds inspiration in the Bible and the life and teachings of Jesus. Quakers also find meaning and value in the teachings of other faiths and acknowledge that ours is not the only way. Our focus is on our experience rather than written statements of belief and our collective experience is shared in the book Quaker faith & practice, an anthology of Quaker insights from the founding of the Religious Society of Friends in the seventeenth century to the present day. It is updated every generation, recognising that our understanding of truth moves on. Our religious experience leads us to place a special value on truth, equality, simplicity and peace. These testimonies, as they are known, are lived rather than written. They lead Quakers to translate their faith into action by working locally and globally for social justice, to support peacemakers and care for the environment.